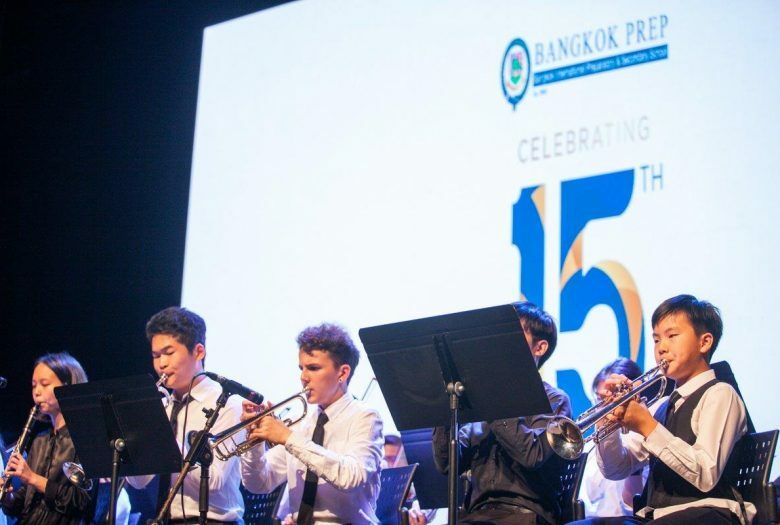 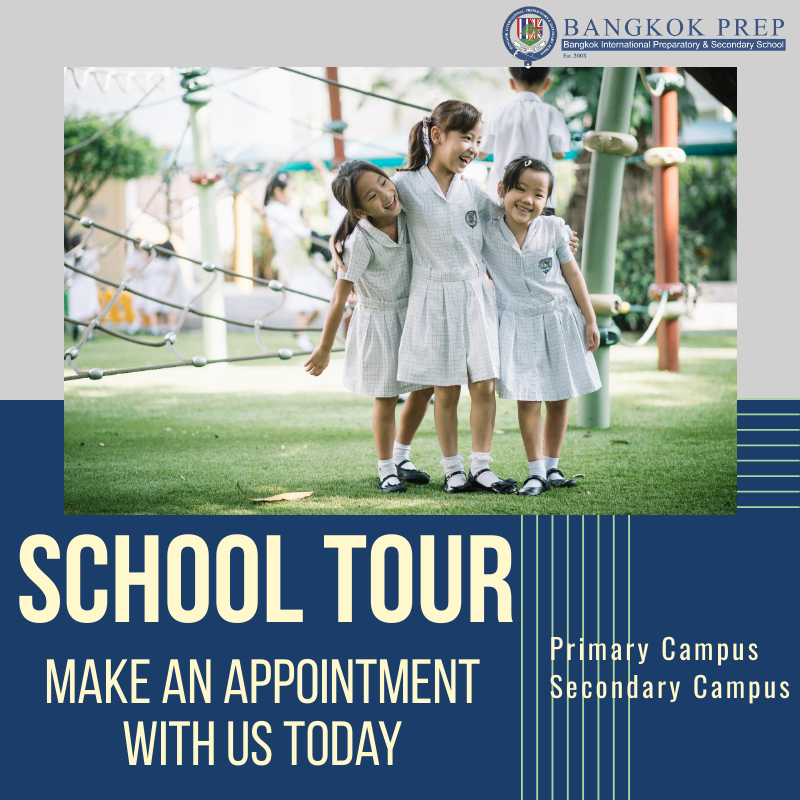 Bangkok Prep is very pleased to welcome new families, who are interested in their child joining our school, to come and have a personalised guided tour of our state of the art campuses. 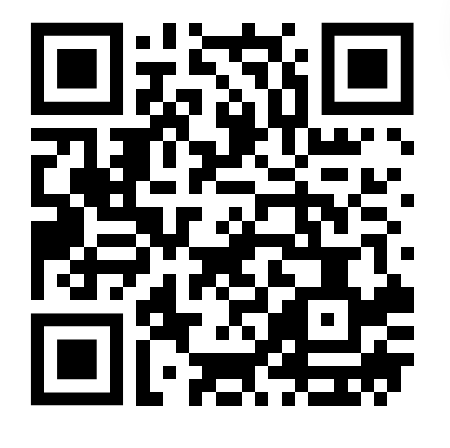 To make an appointment, please register HERE or scan this QR code from your LINE app which will lead you to the registration form directly. 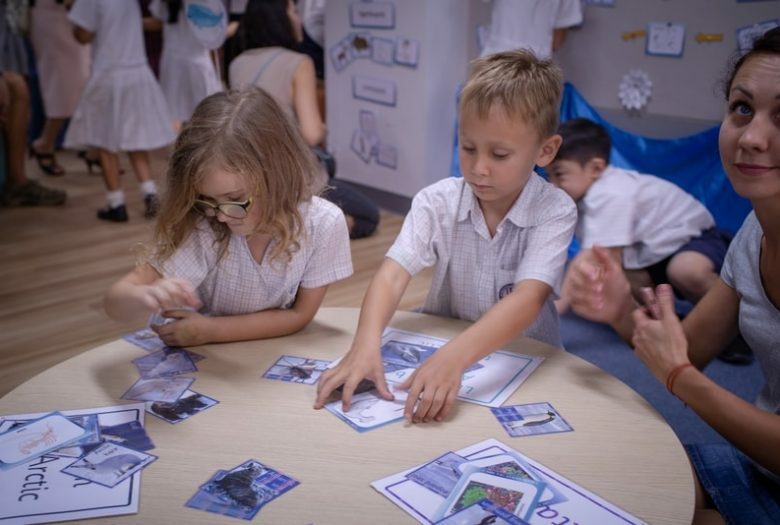 We look forward to welcoming you to our school very soon.